Tennis Fantasies 2018 was a huge success thanks to all of our wonderful guests. The spirit of our great game and Tennis Fantasies event came through loud and clear! 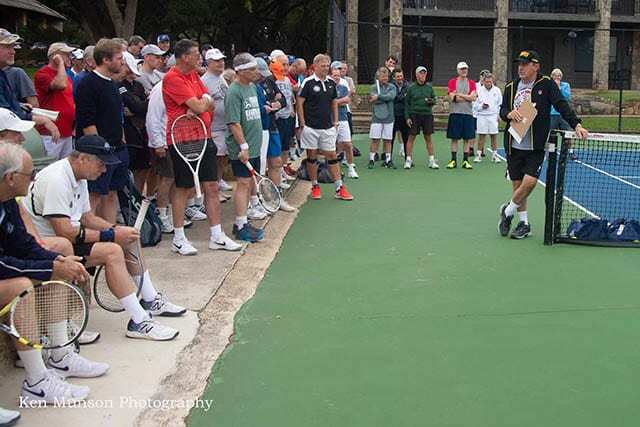 We hope to see you for our 32nd annual Tennis Fantasies, scheduled for October 20-25, 2019.